UPDATED Tuesday, April 19 at 6 p.m. PT: UFC president Dana White announced on SportsCenter that Conor McGregor had been pulled from the main event at UFC 200, due to his unwillingness to fly to Las Vegas and participate in mandatory promotional activities. 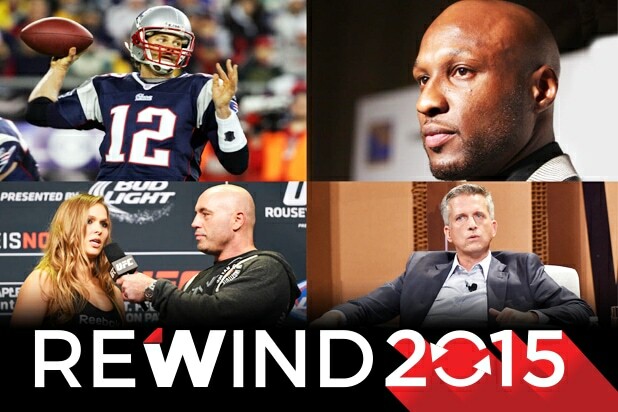 “We pulled Conor McGregor from UFC 200 and we’re working on other fights right now,” White told ESPN’s flagship show. “Conor did not want to come to Las Vegas and film the commercial and be a part of the marketing. He’s in Iceland training. Did two of the biggest names in UFC just retire? Or is it all just a ruse to get fans fired up for UFC 200? Nate Diaz, who beat McGregor on March 5 in UFC 196 and is scheduled for a rematch July 9 in Las Vegas, was quick to respond. “I guess my work here is done I’m retiring too,” he tweeted just over an hour later. See their surprise tweets below. I guess my work here is done I'm retiring too✌????️???????? Neither announcement has been confirmed and both come as a shock considering that the fighters are at the height of their rivalry and preparing for the high-profile rematch. However, McGregor’s coach also tweeted what sounded like a farewell on Tuesday. 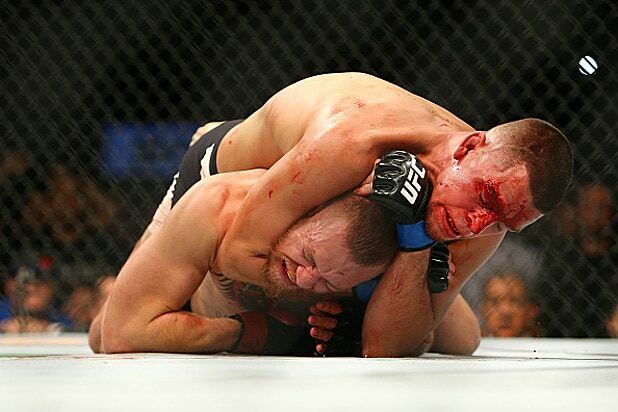 “Well was fun while it lasted,” John Kavanagh wrote. McGregor’s loss to Diaz was his first UFC defeat as well as his first professional loss in six years. Diaz, 31, from Stockton, California, shocked the world by choking out McGregor in the second round of the fight after being a a late replacement for the injured Rafael dos Anjos. A number of media reports have also pointed out that McGregor was present during a match a week ago, when fighter Joao Carvalho died from injuries sustained in the ring. The 27-year-old Irish fighter was ringside at Carvalho’s fight in Dublin, and posted a Facebook message last week sharing his remorse: “To see a young man doing what he loves, competing for a chance at a better life, and then to have it taken away is truly heartbreaking. “I was ringside supporting my teammate, and the fight was so back and forth, that I just can’t understand it. My condolences go out to Joao’s family and his team. Their man was a hell of a fighter and will be sorely missed by all,” he said. Representatives for Conor McGregor and Diaz did not immediately respond to TheWrap’s request for comment.